The Office of Academic Affairs and Research Services provides information on sources of grant funding, assists with grant applications and contract proposals, supports project planning, proposal development and project coordination, and promotes research within and beyond the NSCAD community. 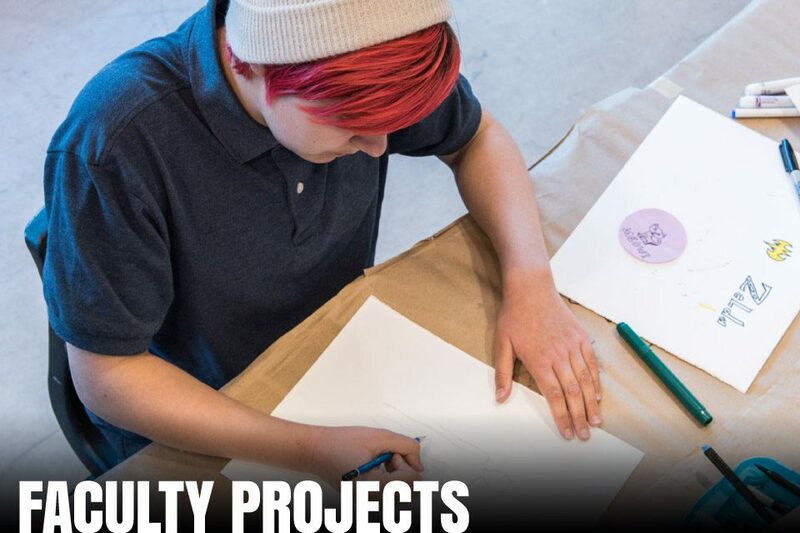 Supported through SSHRS’s Institutional Grants program, NSCAD provides seed funding for faculty research projects through an adjudicated application process and also supports faculty as they apply for external funding. 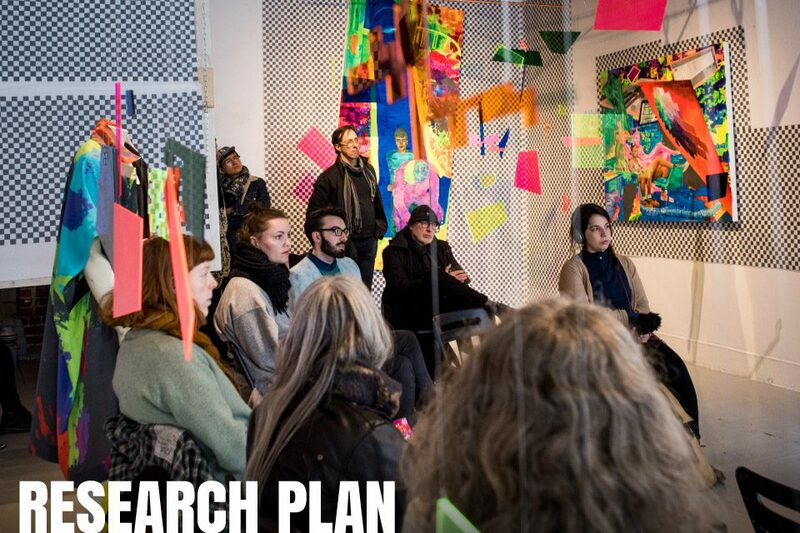 View NSCAD’s Strategic Research Plan, browse the archive to read past plans, and learn more about internal and external funding opportunities. 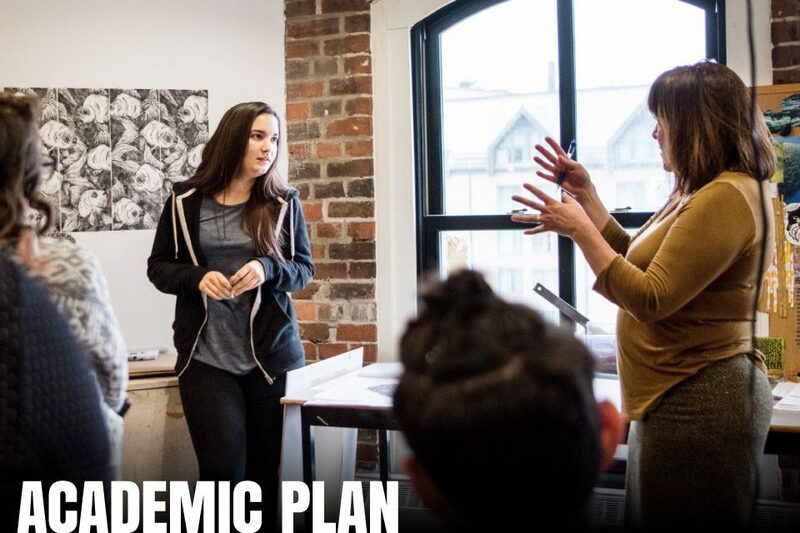 Take a look at NSCAD Academic Plan: Towards 2020, a documents designed to direct NSCAD’s academic programming until June 30th 2020. 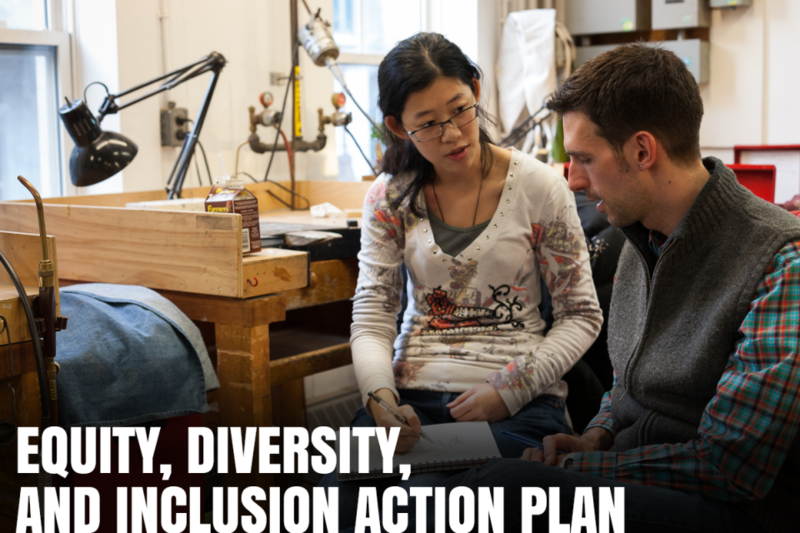 An inclusive campus is an environment where every member is a valued contributor. It is a campus that encourages diverse perspectives and recognizes that it is through diversity that creativity and innovation can flourish. Fostering a culture of inclusion is a process that begins with acknowledging the diversity among us and the fact that some members of our community experience barriers to education, employment, and full participation due to systemic factors. An institution that is committed to fostering a culture of inclusion continually designs, reviews and rebuilds structures (policies, programs, practices) that are inclusive, equitable, and accessible to all, thereby reducing the necessity for accommodation and remediation. Professors at NSCAD are not only artists, designers, and makers but also innovators and researchers. Many of their research projects receive national grants and awards as well as media coverage across Canada. • transfer knowledge from academia to the private, public and not-for-profit sectors, helping to make Canada a world leader in research and development. In 2018-19, NSCAD will receive $88,690 which we are committing to support research at NSCAD. This includes the funding of a research officer (part-time, term limited appointment), library consortia licenses, research facility maintenance, accreditation and regulatory adherence. The Research Support Fund provides much needed support to the research infrastructure at NSCAD. NSCAD University is a signator to the Tri-Agency Framework Responsible Conduct of Research. In accordance with the Framework, Faculty Researchers are responsible for upholding the Tri-Agency Research Integrity Policy, for managing agency grant and award funds in accordance with the rules and regulations of the Tri-Agency, and for expeditiously rectifying any breach of Agency policy that is identified. The Institution undertakes to administer the grants and awards in accordance with the Tri-Agency policies, to promote responsible conduct of research, and to address allegations of policy breaches in a timely fashion.